Our Master Confectioners use only the finest quality ingredients to create ALMOND ROCA Buttercrunch. We add premium California almonds and pure vanilla to fresh loval butter and our Signature Blend of Coca beans. Each bite delivers an irreisistible taste sensatiaon of buttery goodness. 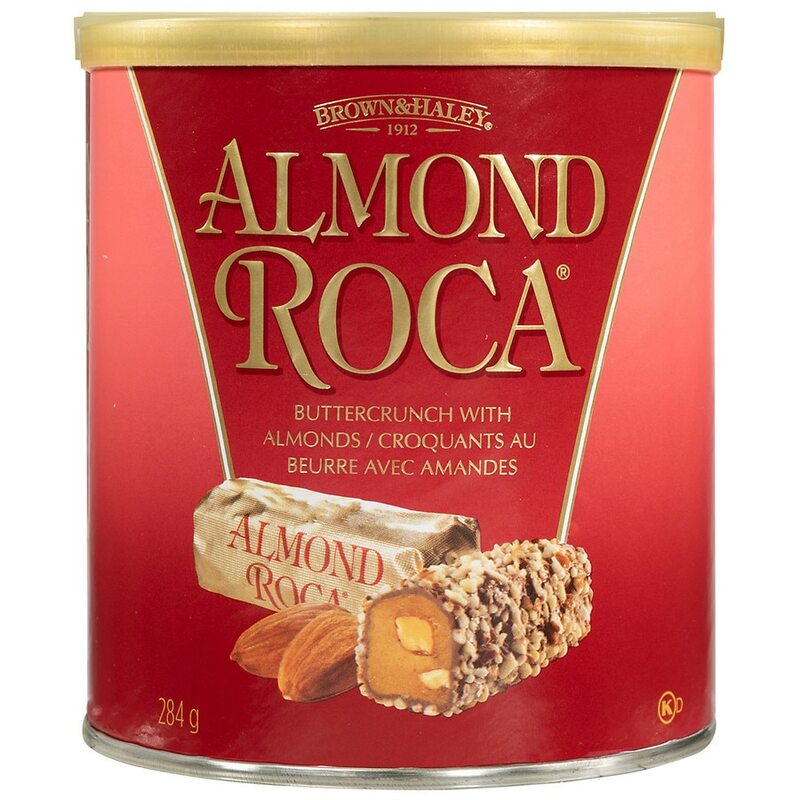 Enjoy ALMOND ROCA Buttercrunch - the special treat that will delight you and those you care about.